*** LAS VEGAS JUST ARRIVED TO YOUR PHONE! *** Download and enjoy this Slots Casino game! 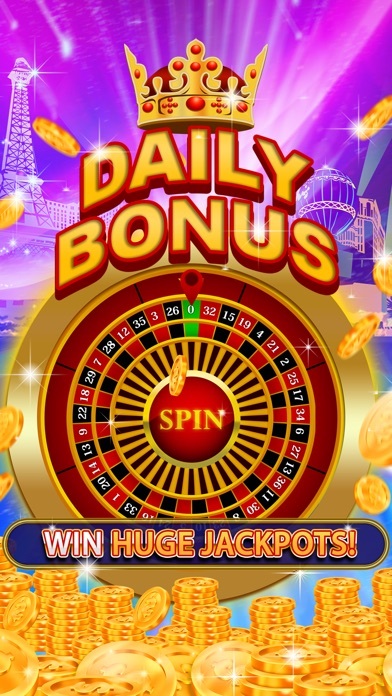 Huge jackpots and generous payouts! Many, many different slot machines, Blackjack, Video Poker, Roulette, awesome bonus games and free coins every hour! 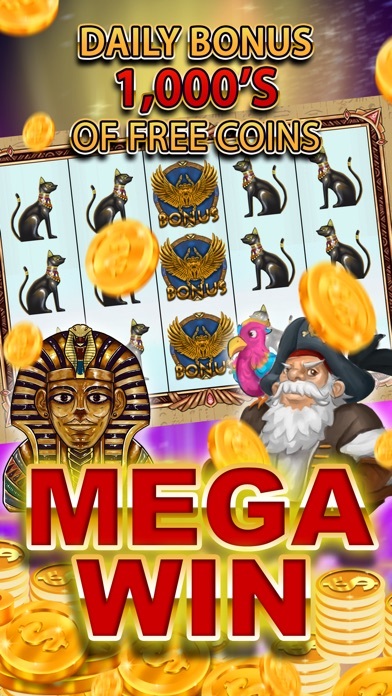 You will never need another slots game again.... - MANY different slot machines - HUGE Payouts - Multiple BONUS games - Worldwide Leader boards - Awesome HD Retina Graphics - Real-life Casino Action - 30 lines betting - Multiple Type Auto Spin Options Slots - Ultimate Casino brings the fun and excitement of Las Vegas to your mobile device! DOWNLOAD NOW FOR FREE!! It's a great Slots game. This game run smoothly and the interface is pretty solid. They have lots of fun while they were playing the game. I would recommend others to download and play with friends.Overall This game is awesome.Thanks for share this game. This Slots - Ultimate Casino & Slots Games is really amazing to play and fun to play too.I am sure that all players love this game as it is very easy to play and win to clear levels too.I am very fond of slots game and always in search of new slots game and I found this as new slot game.Really I enjoyed a lot and love this game. 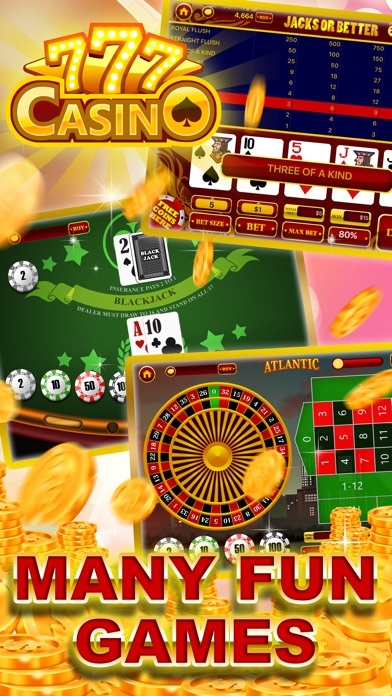 As with the other slots games with this company, at first you'll love it. Win, win. In my opinion the updates have taken away a lot from the game. You could tell that the free spins weren't by chance, but predetermined. I've gotten myself to level 100. I've spent money here, and thats fine, if you feel as though you have some chance at playing for a while. I feel the more you spend the more they'll expect you to spend. Not worth it to me. Also, the daily goals will cost you, if you want to attain them. Uninstalling this one as well. Shame. The games would be fun, if you could afford to keep playing. Amazing Casino App! 4 Games in 1! I feel like I have downloaded and played just about every slot machine and casino app out there and was starting to feel like they were all the same, but Slots- Ultimate Casino & Slots Games proved me wrong. 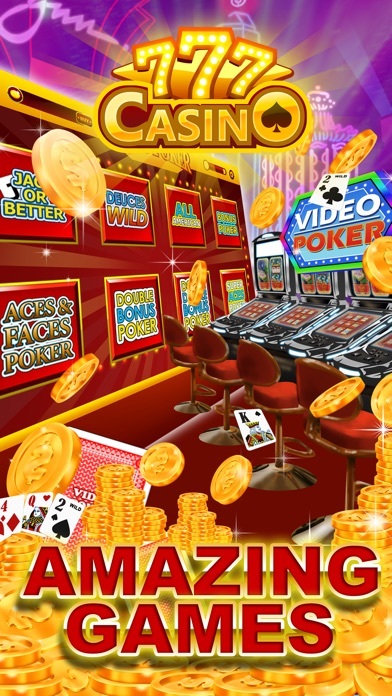 This app is true to its name, as it is the ultimate casino app I've come across and provides those same feelings of thrills and rush that sitting at an actual casino in Vegas does. Not only does the app feature amazing Slot Machine play, but super fun roulette, blackjack, and video poker as well. Awesome graphics and fun sound combined with smooth gameplay make this the Casino app to beat. Definitely will be at the top of my app playing rotation for a long time to come! Ultimate casino is such an awesome app. It has roulette, video poker and slots. So there's a little something for everyone in just this one app. The graphics look amazing and the animations run smoothly, no bugs or crashes. wow this is really amazing game. this game graphics is amazing and also hd sound quality. i like this Slots game and my friend is also like this game. 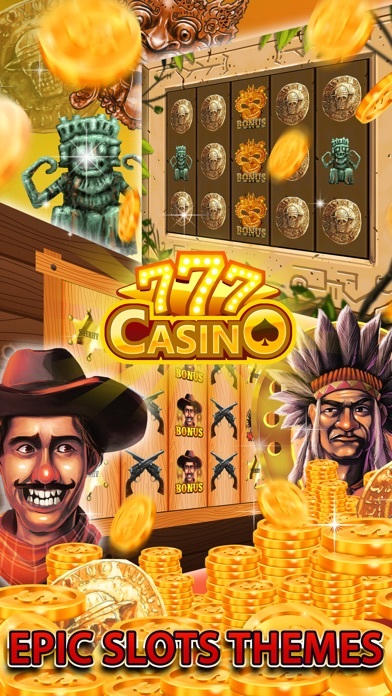 I am an avid casino slot app player and I like the themes of this app. I played the Atlantic and the Caribbean themes as these are freebies and I am enjoying it. I love this card game app coz I easily win lots of coins which is a great additional to the free coins from this app. Cool! i had played many casino games in my device before but Ultimate Casino & Slots Games has unique style of casino playing.It change your previous experience of casino games.It has multiple betting option,HD retina Graphics,every hour bonus option,free spin and much more.this games has given me real time casino experience that i love most. This app is very fun and I would highly recommend it. My favorite is the roulette.